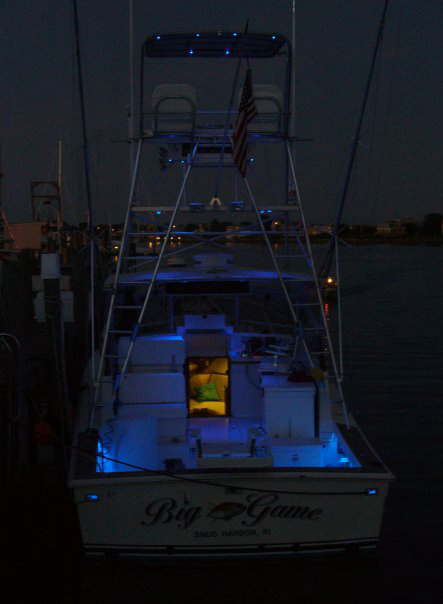 Big Game Fishing RI - Rigged and Ready to Fish! To maximize the fish catching ability and make your day on the water much more enjoyable, Big Game is stocked, rigged and ready to fish for any situation that may arise on the fishing grounds. From light tackle to Big Game, we do it all. All tackle and bait is provided. 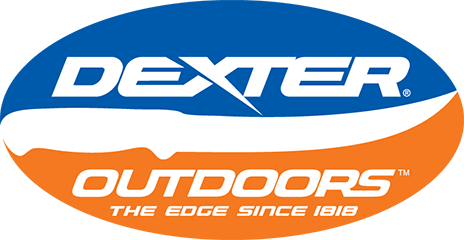 Whether you are experienced anglers or just want to see what the excitement is all about, let the Big Game Fishing Team take you there. 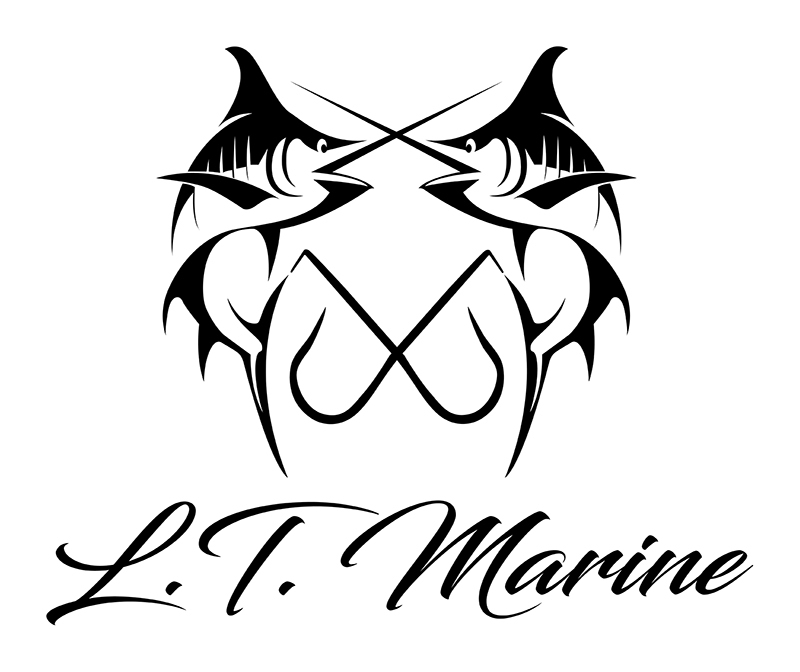 We think you will not find a more experienced, hard working and more professional deep sea fishing team anywhere. Depending on the season and whether you are fishing inshore or offshore, you can find an abundance of game fish: Mako, Thresher, Blue Sharks, Yellowfin, Bluefin, Albacore Tuna, Blue and White Marlin, Dolphin, as well as Bonito, Striped Bass, Bluefish, Fluke, Cod, Tautog (Blackfish), Sea Bass, and Scup. We actively participate in the National Marine Fisheries shark tagging program as well as the Billfish Foundation tagging program. Simply put, you just can't beat our years of fishing experience.